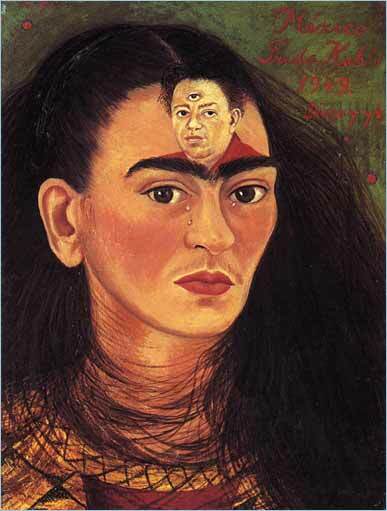 Why do artists make self-portraits? 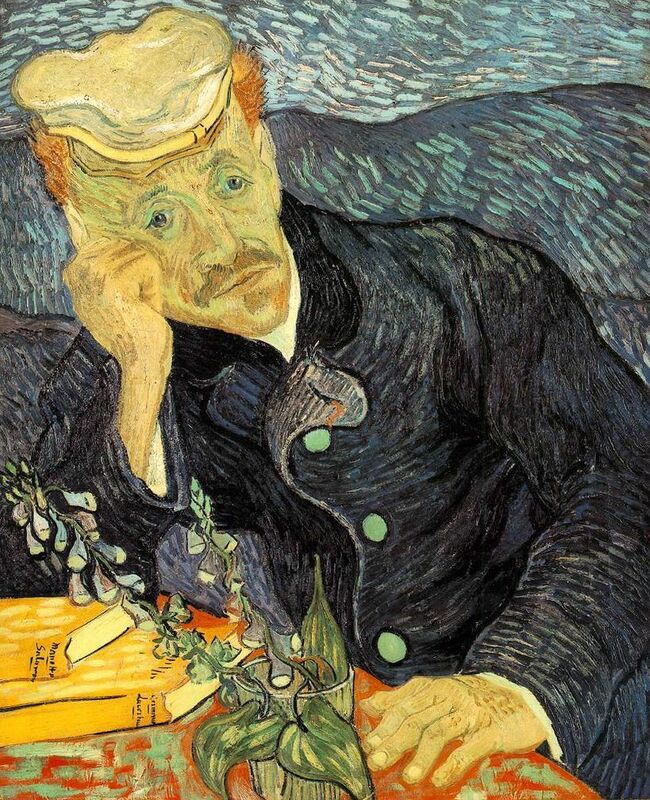 Impoverished, van Gogh had to borrow money to even buy his paints. Receiving few commissions, van Gogh painted his own portrait because he couldn’t afford to pay for models. 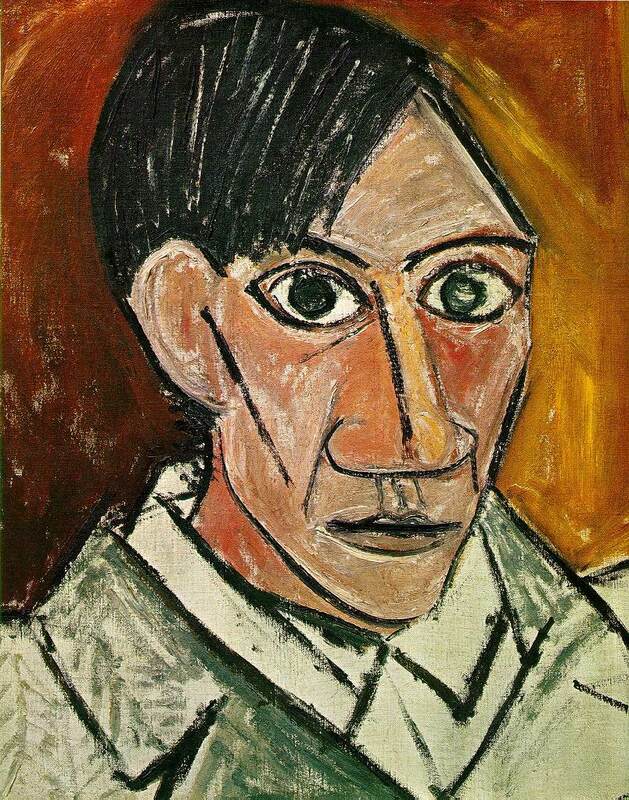 Pablo Picasso, Self Portrait. 1907. Oil. 50 x 46 cm. ​Picasso lived a prolific and colorful life until he was 91. Picasso who was 10 years old when van Gogh died, became a very wealthy man from his paintings. Create a portrait that expresses a purpose through a particular medium and style. 1. Answer the following in your sketchbook. Who will be the subject of the portrait? What feeling, expression or emotion do you want to express in this portrait? What style of art do you want to incorporate into this portrait? Based on these answers, what medium will be best to use for this portrait? What references will you need for this portrait? Complete at least two tutorials in your sketchbook before beginning your figure. The tutorials may demonstrate “how to” use materials, new techniques or ways to improve your drawing skills. How to draw facial features such as an eye, nose, lips. How to draw correct facial proportions. Check out the below videos or find your own.